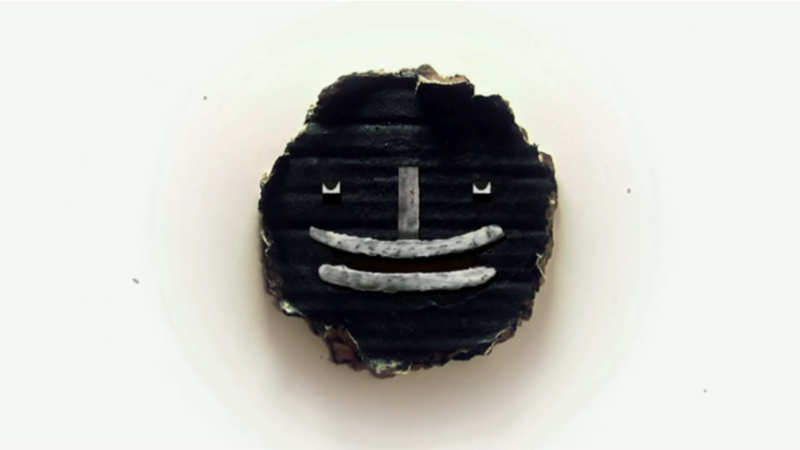 No Words, just music. Give it a try. 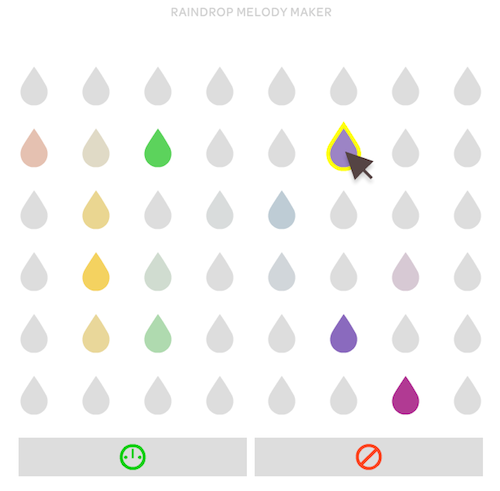 This made my day: Raindrop Melody Maker. Thanks to Lullatone and Secondary School for creating this beautiful, interactive and hypnotizing musical instrument.